Your own rock climbing adventure! 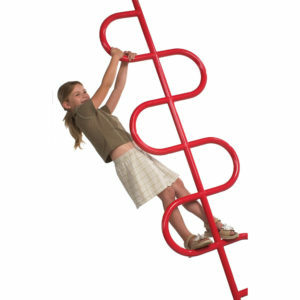 Children love to impress their parents by climbing the @wall module. 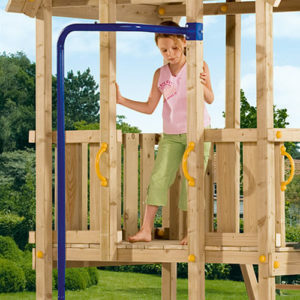 A true challenge to enter the play tower via the wall with climbing stones! 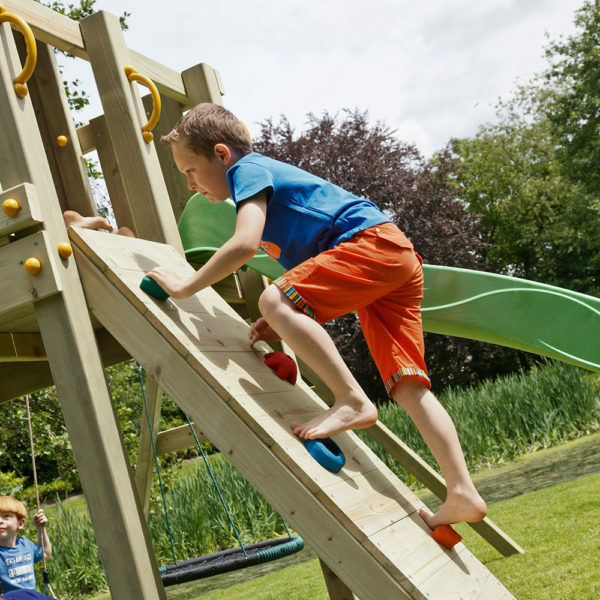 The @wall module enhances the sense of balance and improves motor skills. 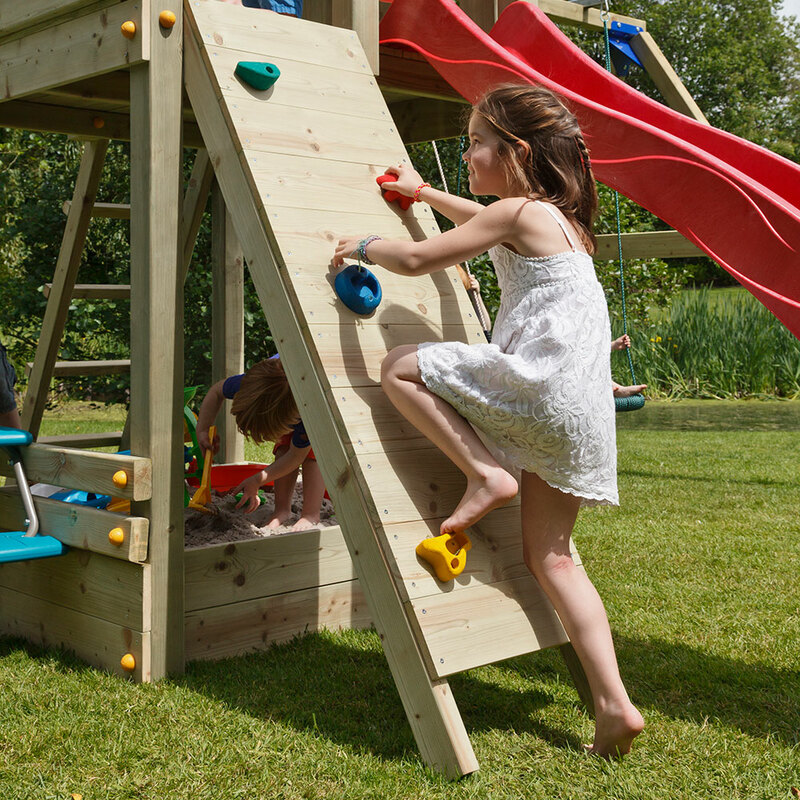 And the colourful climbing stones add that little extra touch you were looking for. 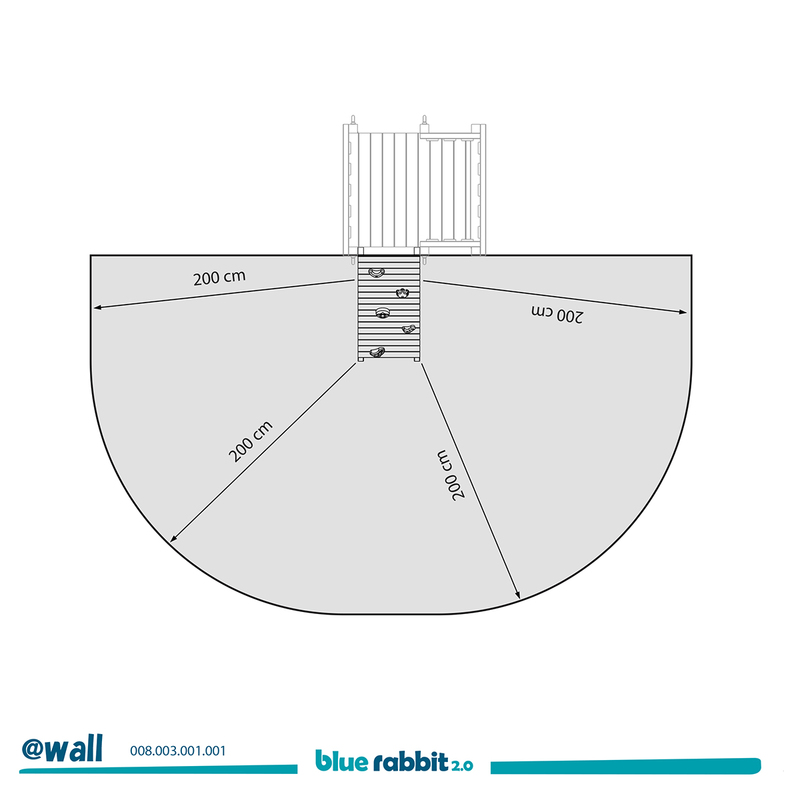 The @wall module fits to all play towers of the Blue Rabbit 2.0 range. 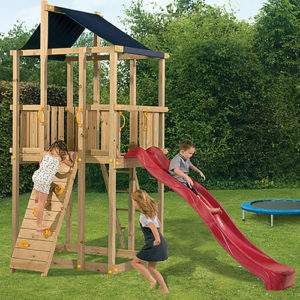 Using the same building box and a slightly different wood package two variations can be built to accommodate towers with platform height 1.2m or 1.5m.